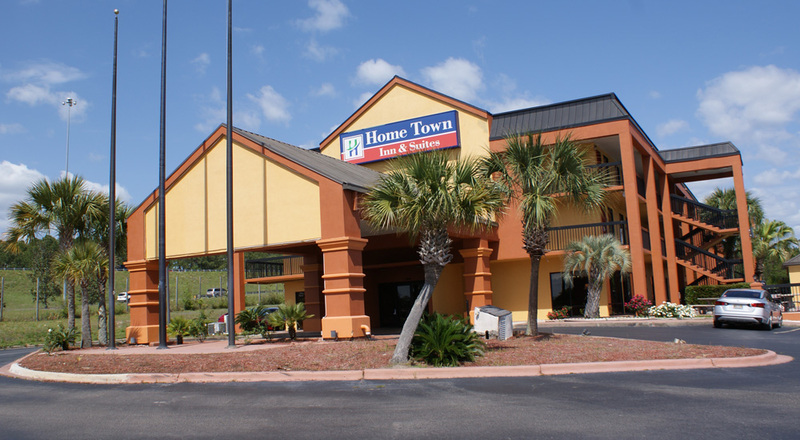 Welcome to Florida Home Town Inn & Suites, the hotel in Crestview FL that everyone loves! We’re conveniently located off I-10 and near Sasquatch Zoo. When you need a great place to stay at price that won’t break the bank, you need us. 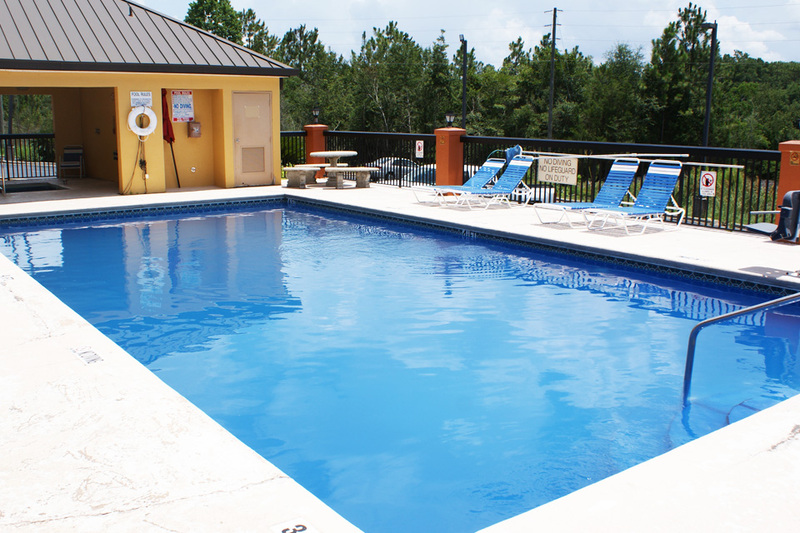 Amenities that set us apart from other hotels in Crestview, Florida include a free hot breakfast every morning, a fun outdoor pool, a hot tub, a business center, guest laundry facilities, 24-hour front desk service and free wifi. 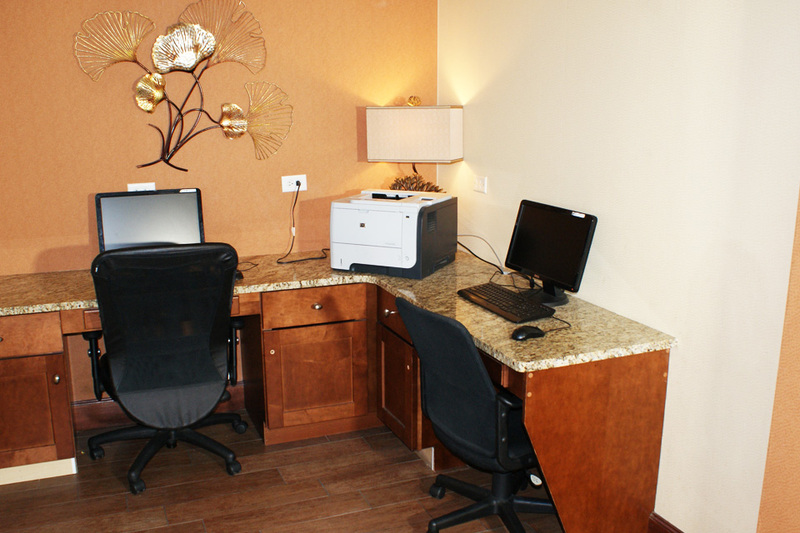 Plus, every room here includes cable television with HBO, a coffee maker and a work desk. Staying with us means you’re near Shoal River Country Club, Blackwater River State Forest, Twin Hills Park and more. And we’re close to unique attractions and points of interest that include Peaden Brothers Distillery, the Baker Block Museum and more. People come to stay with us again and again at Home Town Inn & Suites in Crestview, Florida because we give them excellent value for their money and provide comforts like you would find at home. Big chain places can’t do that, but we can at Home Town Inn & Suites because we’re a proudly independent property. Why not come see what we offer for yourself? We're pleased to welcome business travelers like you to Florida Home Town Inn & Suites, your best option in Crestview hotels off exit 56. We're more affordable than most other hotels near Destin FL and hotels near Mossy Head FL and offer an unmatched experience for the price. Why not give us a try and see what we mean? Turn to us with confidence when you need a business hotel that will more than meet your expectations. We're waiting to meet and serve you at our respected property. Please book now to ensure you we're available for you. It's a decision sure to serve you and your traveling companions well. When you stay with us, you’ll feel at home and at ease as you and your family enjoy everything our part of Florida has to offer. Make us your selection of Crestview hotels near Fort Walton Beach or perhaps your pick of hotels near Defuniak Springs and you’re opting for a great place to stay with ample amenities. And you’re also going with convenience to the freeway, the local attractions and so much more to see and do. 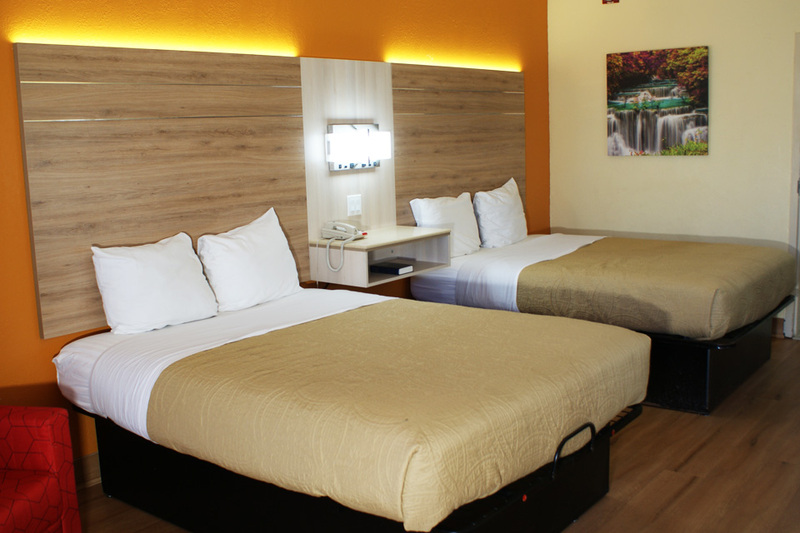 We want to be your home away from home in region, so we offer affordable, comfortable rooms designed with your family in mind. 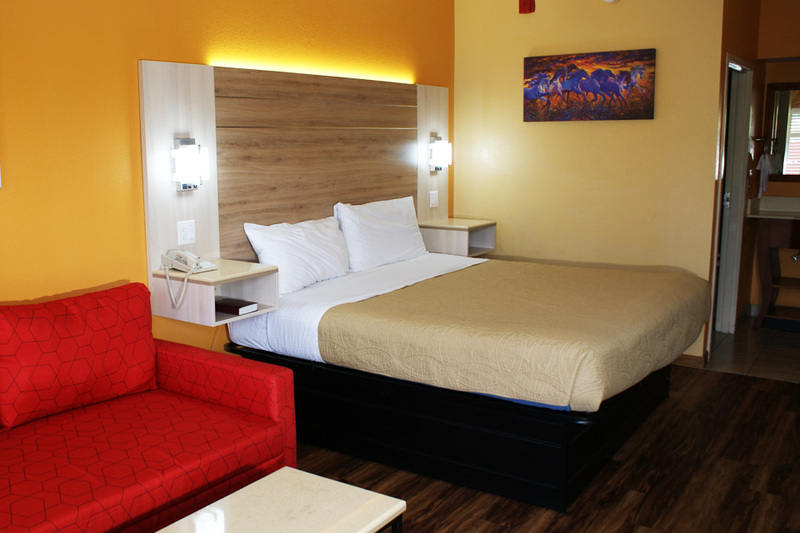 Why not book a room with us at Florida Home Town Inn & Suites and experience the difference? Looking for Crestview FL hotels near downtown? How about affordable alternatives to motels in Destin, Florida? 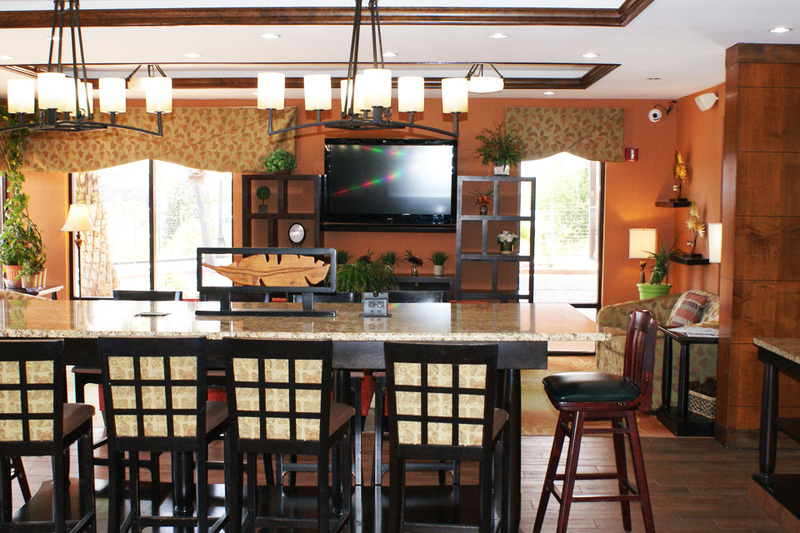 Florida Home Town Inn & Suites fits the bill. 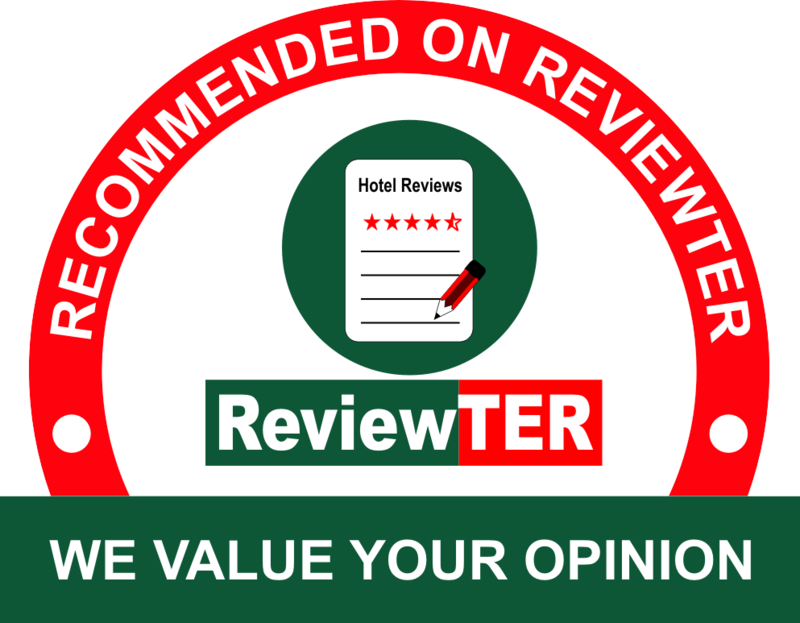 Our hotel Crestview FL travelers seem to like is the best of your options in the area because we focus on excellent comfort and not on squeezing every penny we can from you. We also focus on providing plenty of amenities to enhance every stay, including comfortable beds and more that you’re sure to enjoy and use. In fact, you’ll likely enjoy your in-room time just as much as your time exploring everything this city has to see and do. We’ll be here with affordable comfort when you need us. Looking for safe and peaceful Crestview, Florida hotels? There are no other Crestview hotels off I-10 that can exceed the quality of a stay with us – and you deserve a safe and peaceful stay, no matter where you travel. We take great pride in being a quiet, safe and cozy selection of Crestview hotels near Panama City where you can stay in peace, sleep well and wake up to a great morning. We sincerely hope you will make us your first choice in the area now and in the future. It's what others do when they want a great experience – and it makes sense for you too. Here, we offer an experience you'll love. Peaden Brothers Distillery makes products in-house and has a knowledgeable staff that can help you choose the best. Old Spanish Trail has lots of open space plus a softball complex and more – for the enjoyment of all who visit. Durrell Lee Park is another local place to visit for some outdoor recreation – just one of several in the area. Pick a local restaurant and have an amazingly fresh and unique regional experience that’s better than what fast food or chain places have. 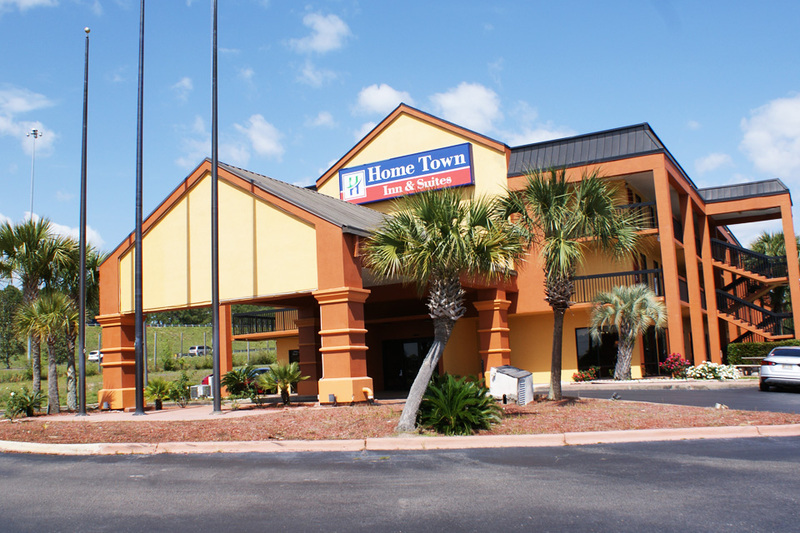 This website is individually owned by Home Town Inn & Suites Crestview, Florida.